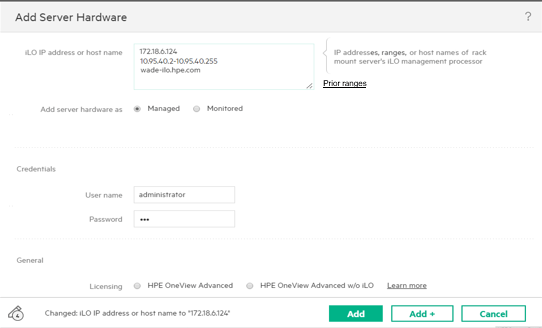 HPE released the newest version of its Converged Infrastructure Management software being OneView. Initially, OneView gave the server administrator a centralized management of its C7000 blade enclosures and some DL Proliant servers. 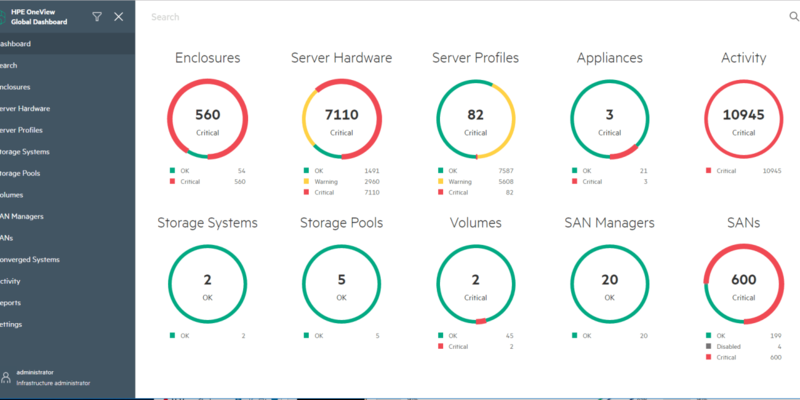 Meanwhile you cannot only manage almost all ML, DL, BL, Apollo and Synergy server systems with OneView, also HPE 3PAR and StoreVirtual storage solutions are included now. This makes OneView the foundation for a true software-defined datacenter. OneView 4.0 allows you to quickly add servers now by adding ranges of IP addresses that will be discovered automatically. 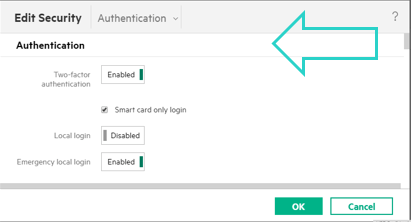 A nice feature that was available in HP SIM for long, finally it is here now in OneView as well. 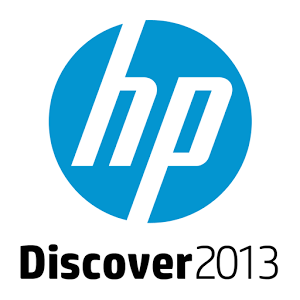 One remark, unlike HP SIM you cannot schedule the discovery. You can also repair or re-provision policies now with one click avoiding multiple, time consuming operations by re-applying profiles from the Actions menu. OneView meets today’s security challenges (in parallel with the Gen10 security announcements) by adding enhanced security capabilities. 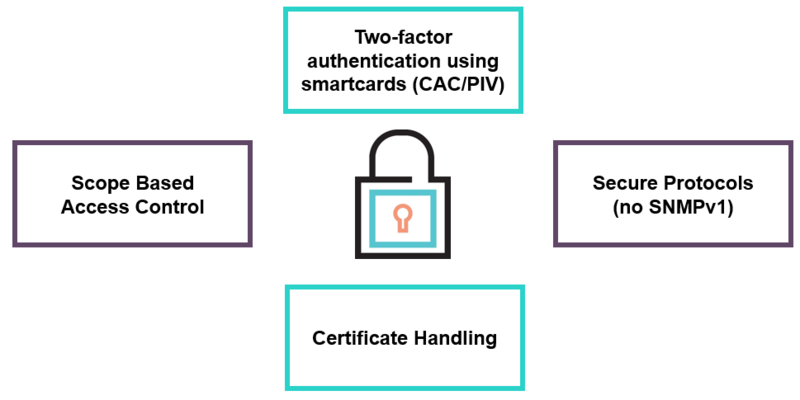 By using Scope Based Access Control, it is now possible for an IT Infrastructure Manager to control which teams have access to specific resources. Now a server admin is not a server admin anymore for all servers but just for the ones he is responsible for. 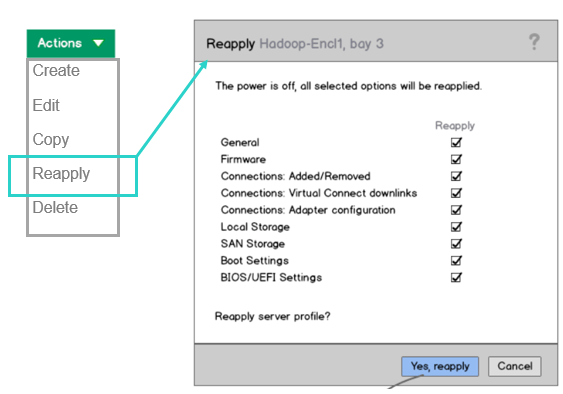 Finally there is also SNMP v3 support for all new servers added. Exception is there for pre-ILO4 Gen8 servers (so G6 and G7, G5 and before are not supported by OneView anyway) which still require SNMP v1. Friction firmware updates makes it possible to do an orchestrated interconnect activation to minimize service outages. LACP over s-channels is now an option for End-to-End Link Aggregation. For Synergy, there is now Mixed Speed Satellite ICM support giving you the option to have a combined 20Gb and 10Gb satellite frames in your Synergy deployment. Storm Control is a new feature that allows network admin to suppress excessive inbound multicast, broadcast, and destination lookup failure (DLF) packets when user specified threshold is reached. 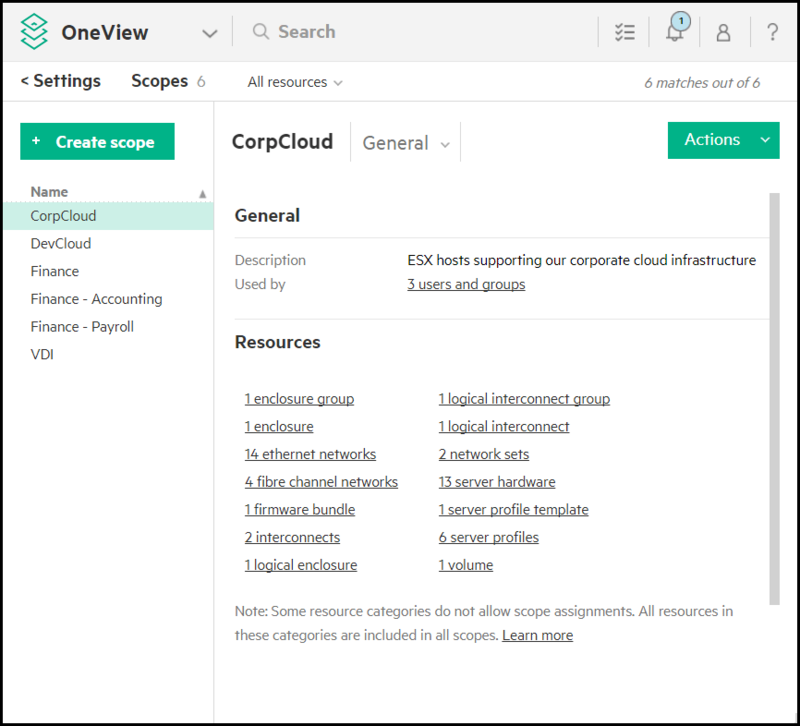 Together with OneView 4.0 there is a new version of Global Dashboard as well. 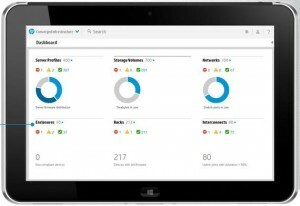 Global Dashboard enables the combining of mutliple OneView instances together for real centralized management. 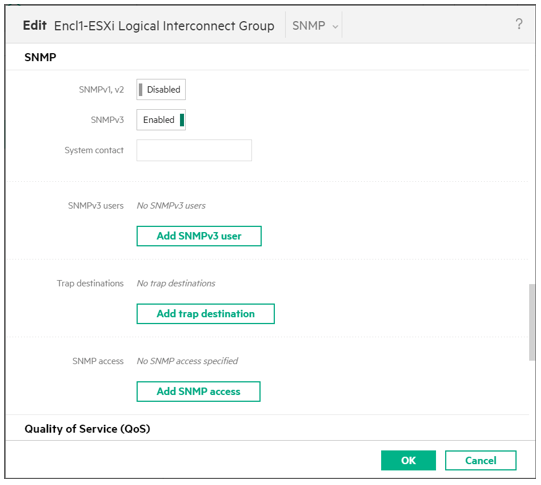 New features are improved AD/LDAP integration, user roles flexibility, visibility of StoreVirtual and 3PAR volumes, new reports, email reporting to external users, and increased supported of devices.